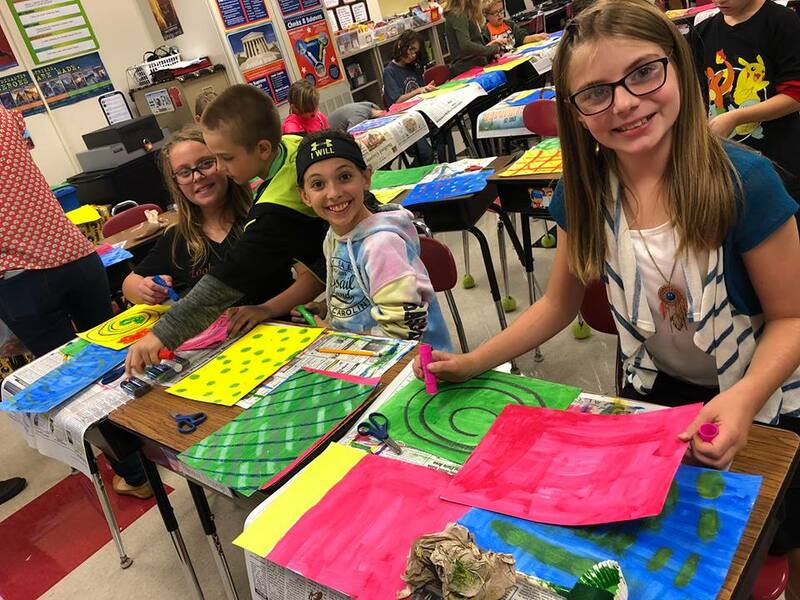 Enroll Now in the Tussey Mountain After School Program! The school day is over. What's next? Do you want to hang out with friends? Would you like help with homework? Learn how to work with others? Learn how to edit photos or videos? Learn how to make fun snacks to eat? Our after school program offers all of these and more. Click here to download your child's enrollment form. 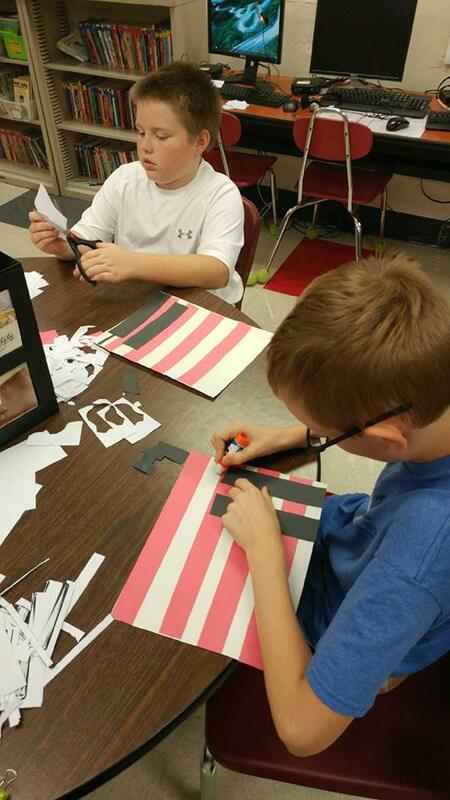 Everyday in all Bedford County school districts, students in grades 2-5 have a chance to explore their interests, learn new skills, have fun with friends and get help with schoolwork. 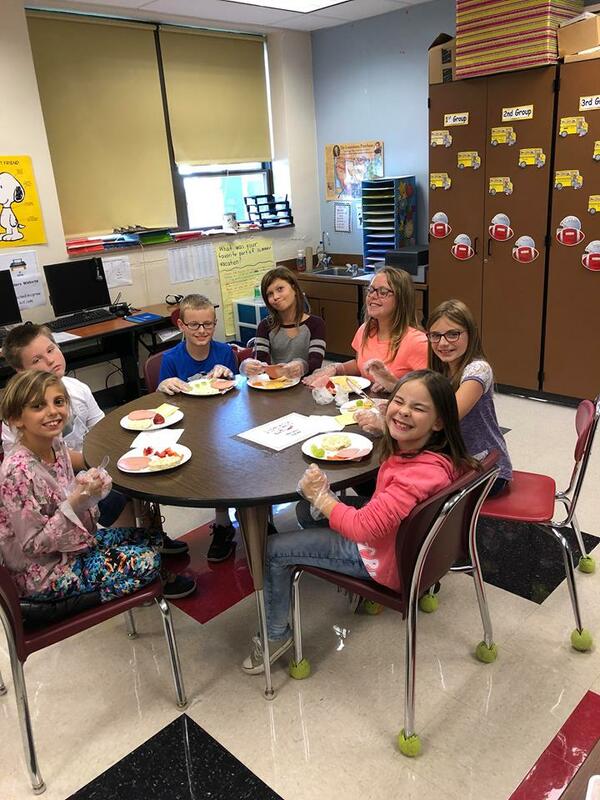 Tussey Mountain Elementary After School Program will be held Monday through Thursday from 3 to 6 p.m. with transportation provided home. It’s fun - and free! 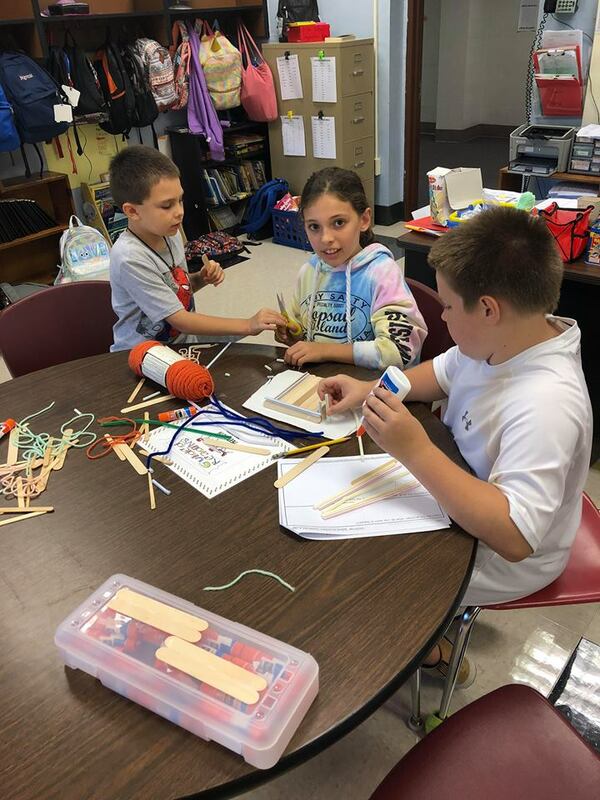 The After School program is funded through a 21st Century Community Learning Center grant from the Pennsylvania Department of Education and is offered at no cost to all participants. Our day begins by 5th grade students arriving at Tussey Mountain Elementary via bus from Tussey Mountain Middle School and joining the elementary students. 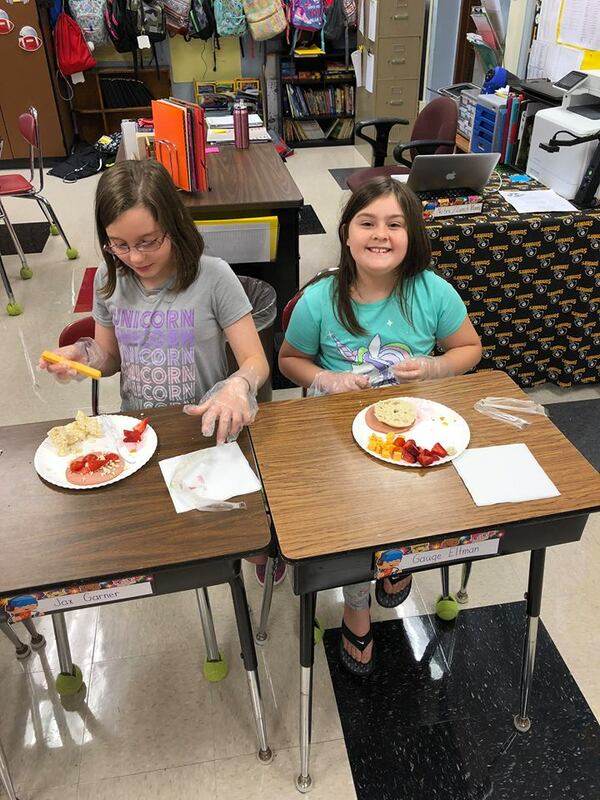 They receive a snack and socialize with friends from 3 until 3:30. We begin tutoring at 3:30 until 4:30. During this time, you can get help with homework, study for tests, or work in centers. 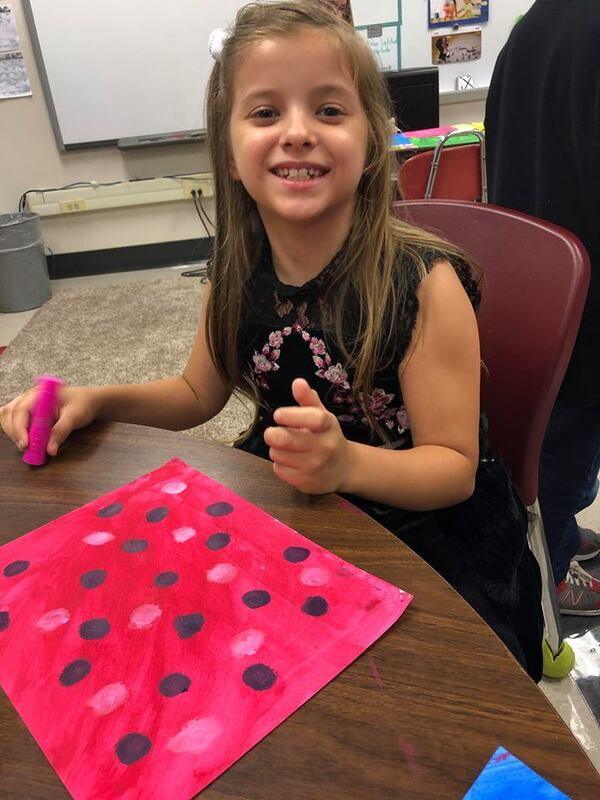 The rest of the time will be spent doing arts and crafts, working with technology, sport activities, and/or making food. For more information, please contact us at the numbers below.